Monday July 17th, 2017 by Kria s.r.l. 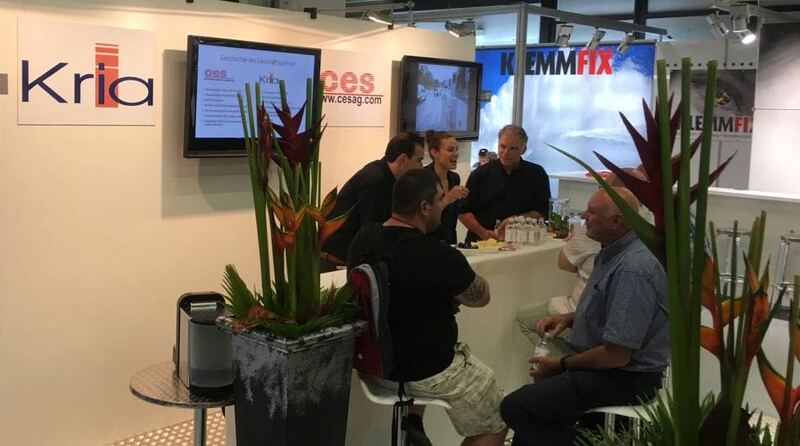 KRIA has had a very successful event in the lovely city of Bern (Switzerland) last 13-16th June with our partners CES. Our growing business in Switzerland is a result of our top-quality solutions in one of the most demanding markets in the world.